The content on your website is what connects you with your customers. 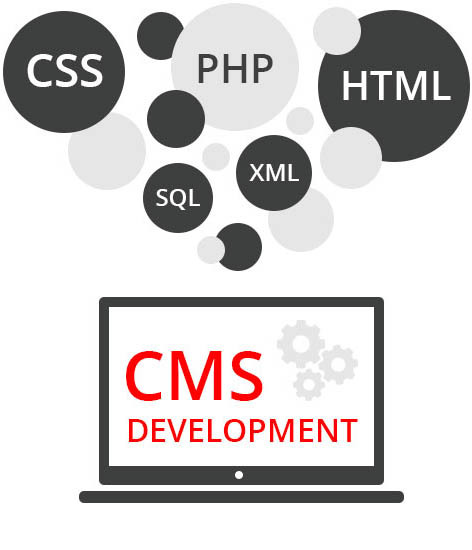 To keep your content effective you need to keep changing, revising and adding to it; and the best way to empower your staff to do this is through your own content management system (CMS). Not only will you be able to manage your content but you can also manage your users, do accounting tasks, manage products and more. An intuitive custom theme will bring your whole site together. Your solution will be simple enough for your team to manage with little training. Flexible solutions enable you to shave thousands from your development costs. Protect the sensitive data of both you and your customers and provide them with the security they expect. Create a website that is tested on and accessible with all platforms including mobiles and tablets. Our team can support you before, during and after the development process.